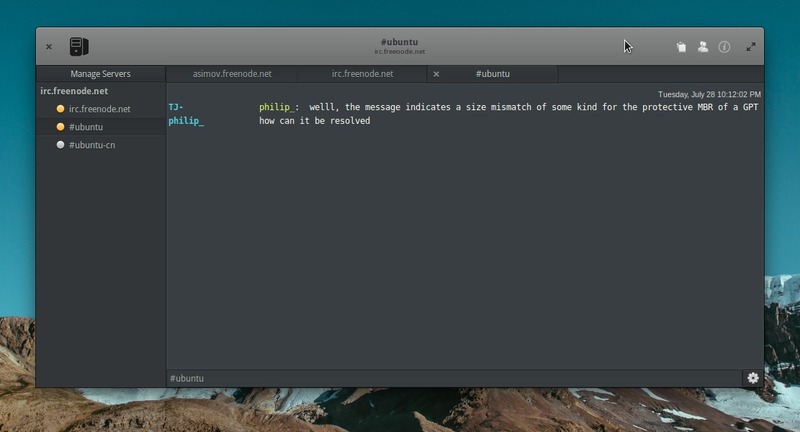 Relay is a new IRC client designed for Elementary OS that aims to be small, fast, and elegant. It’s written in Vala and also works in Ubuntu and other Linux. drag and drop to Hastebin – drag files to the paste icon will upload all of them and put the URL’s in the output window. Highlighting tabs with activity from IRC servers. Drag and drop reordering of tabs. The ability to switch channels through tabs or the sidebar. It supports languages that use UTF-8 characters. 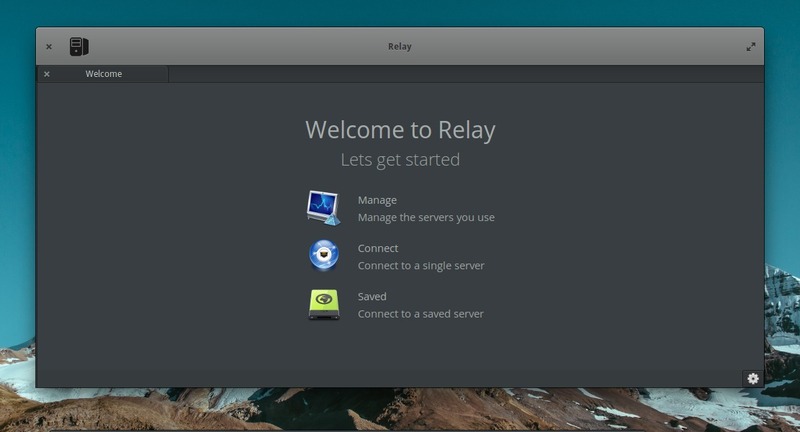 Although Relay was built on Elementary OS it will switch the theme depending on what operating system you are using. The developer has created a PPA repository for the project. 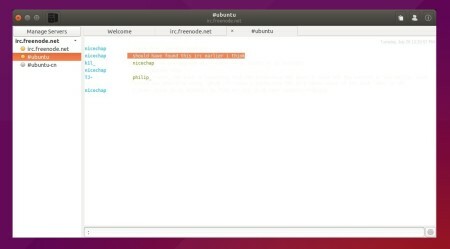 So far, Ubuntu 15.10, Ubuntu 15.04, Elementary OS Freya are supported. NOTE: Ubuntu 14.04 needs updated version of libgranite (>= 0.3.0) and GTK+3.0 (>= 3.14). You can get them from Gnome Testing PPA and Elementary Stable PPA. But using the PPAs could break your system or make it unstable! Do it at your own risk! For those who don’t want to add PPA, grab the .deb package from the launchpad page. 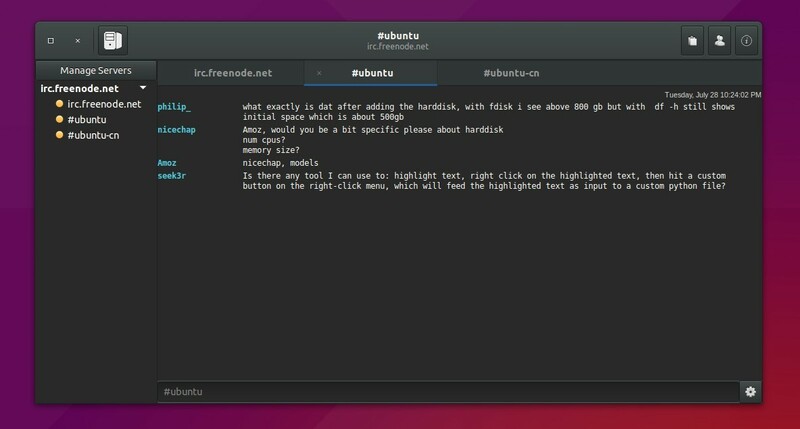 I’m using ubuntu 15.10 64-bit.